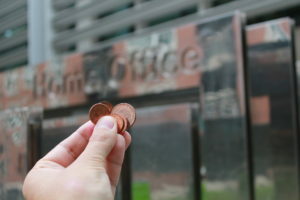 The move is in response to the way a 2% pay increase was given to officers by the Government in July. With the loss of the non consolidated 1% bonus from the year before, it was essentially just a 1% pay rise for officers. The independent Police Remuneration Review Body (PRRB) recommended that officers should receive a 3% rise. Former West Yorkshire Police Federation Chairman Nick Smart wrote a letter to PFEW requesting action on pay in the summer. He added that officers felt betrayed and angered by the original 2% pay award.